Building is your friend – Throw up a wall to stop a barrage of bullets, or use those stairs to snag a chest from the attic! Explore the map – The island is full of surprises that will help you claim Victory Royale. Find fresh apples to recover your health, search chests to complete challenges or land a stunt in an ATK to show everyone you’ve got style. It’s time to dive into the dark side… but as always remember to thank your driver! 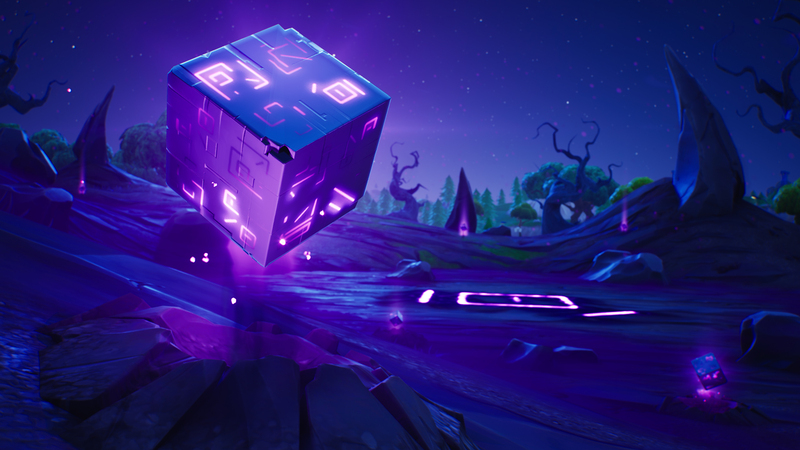 Season 6 is here and downtime has begun!